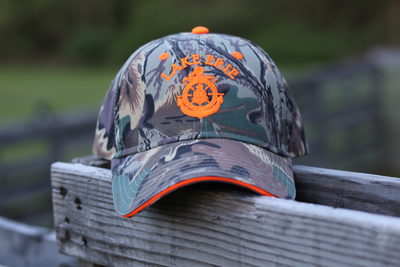 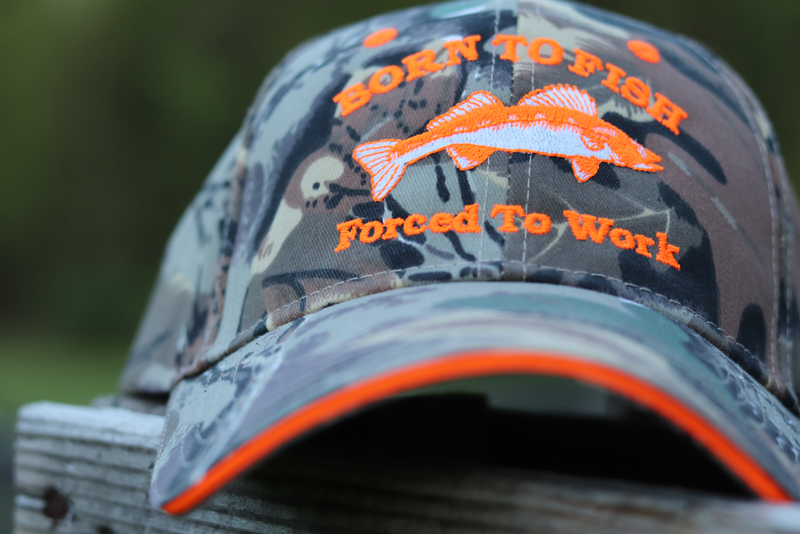 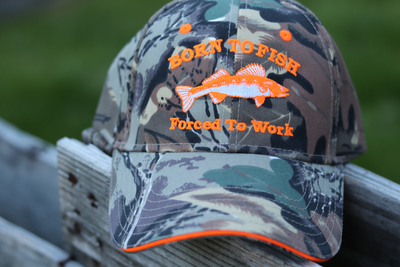 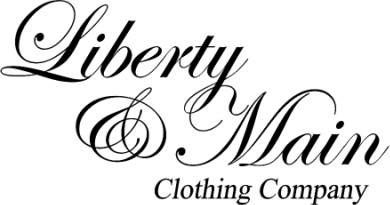 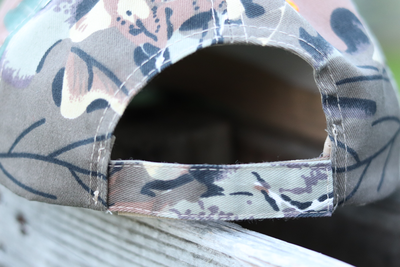 Liberty and Main is part of the HighPoint Outfitters family. 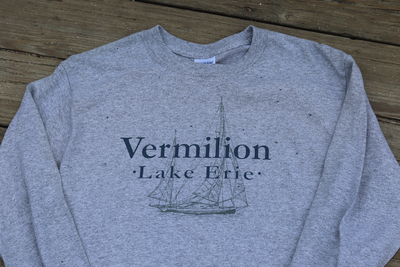 Located in the heart of historic downtown Vermilion, right at the corner of Liberty Avenue and Main Street. Nestled in the heart of historic downtown Vermilion, our Retail Outlet, Liberty & Main, offers a variety of wearables available for both cash-n-carry and semi-custom order. 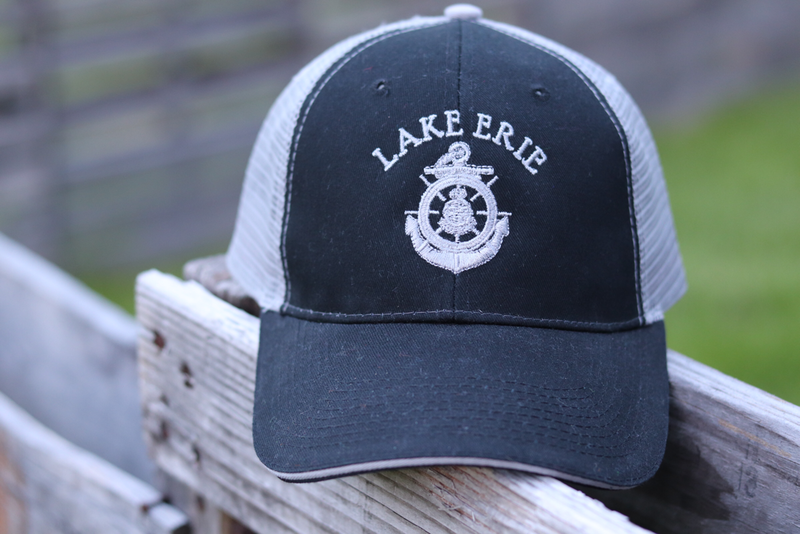 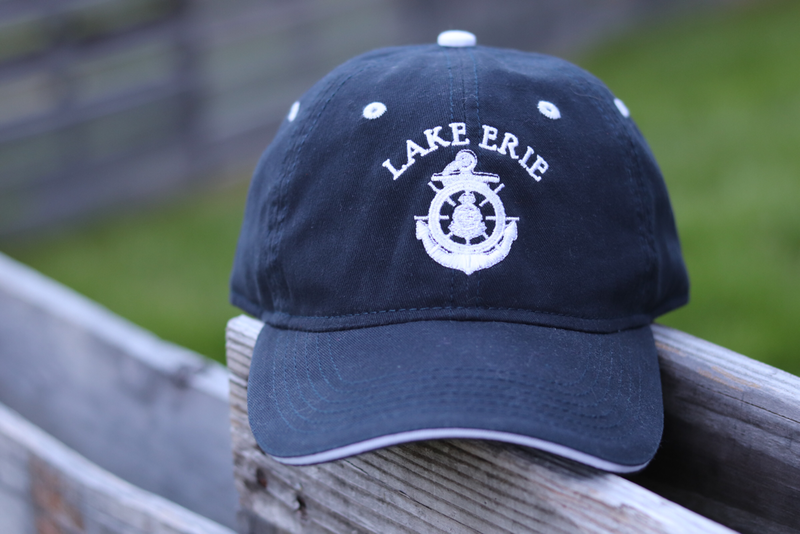 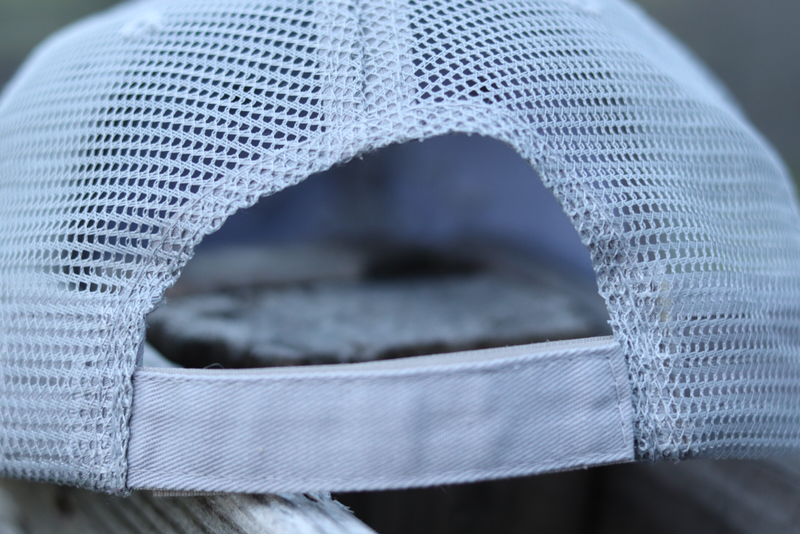 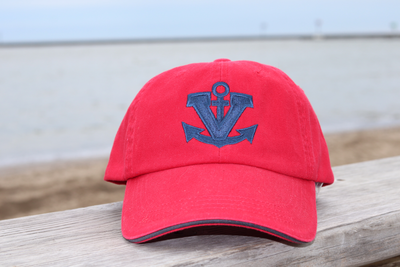 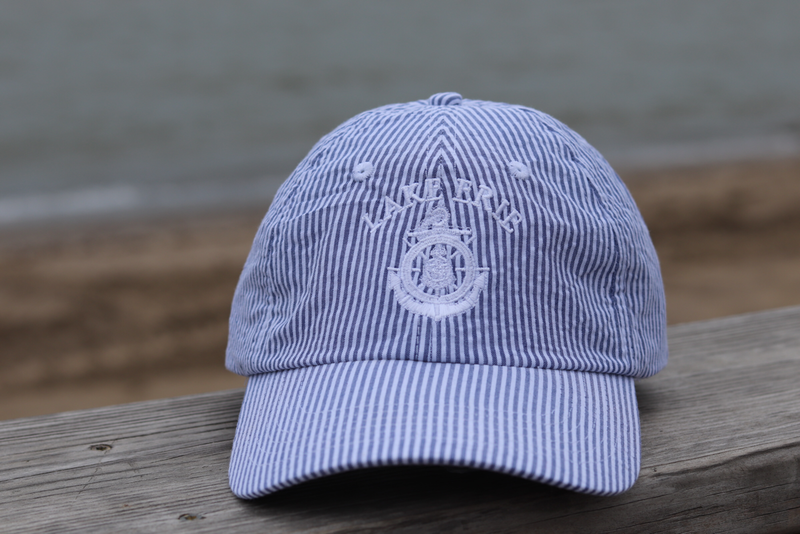 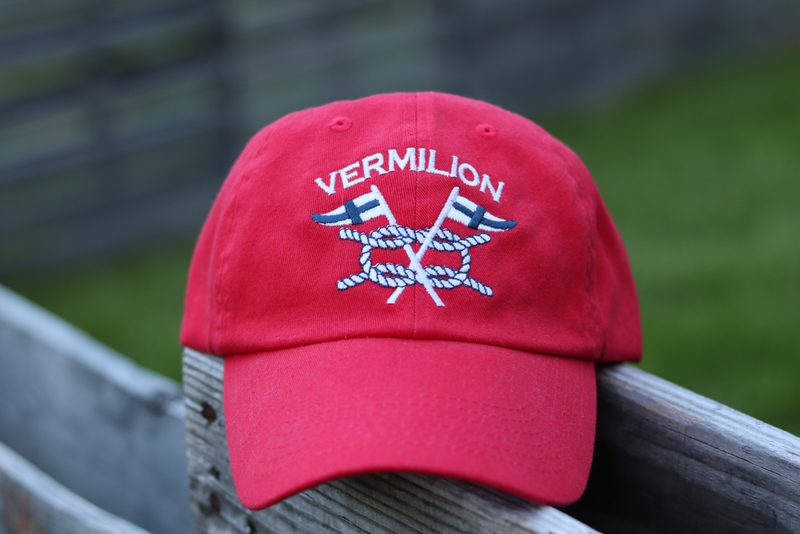 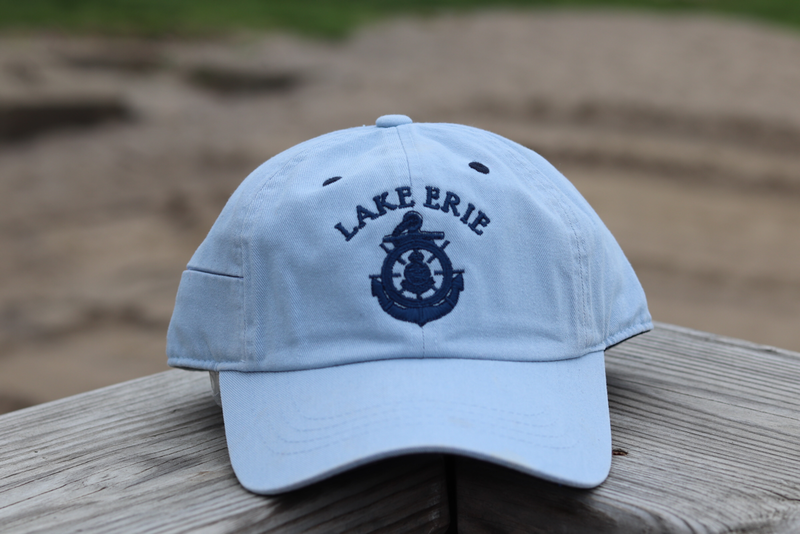 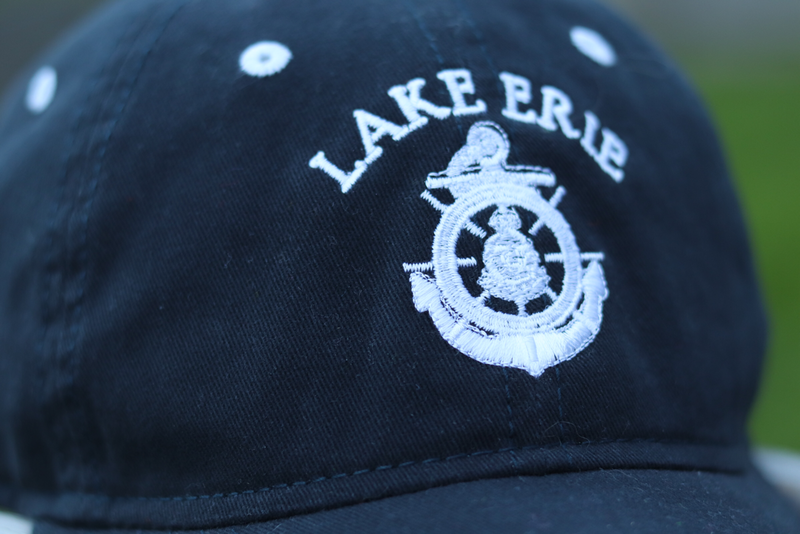 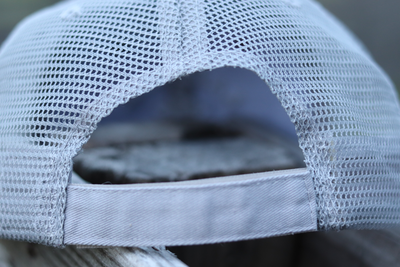 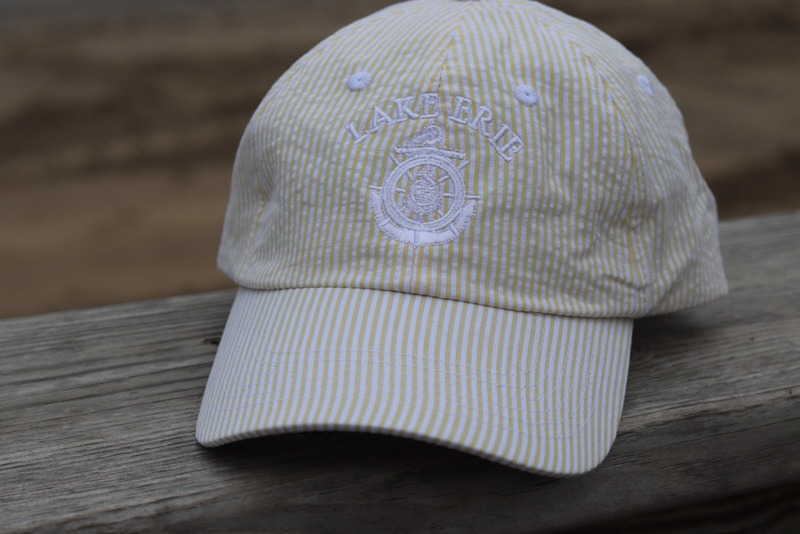 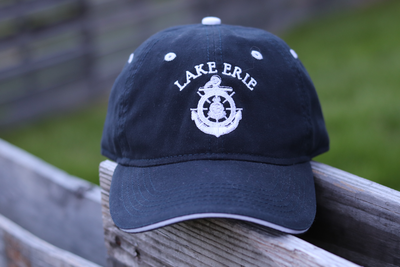 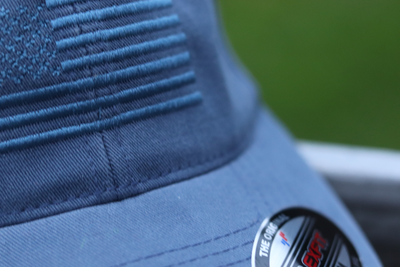 ​We are your 'go-to' source for Vermilion and Lake Erie themed apparel, as well as made-to-order apparel featuring your boating, yachting, driving or sporting group or club. 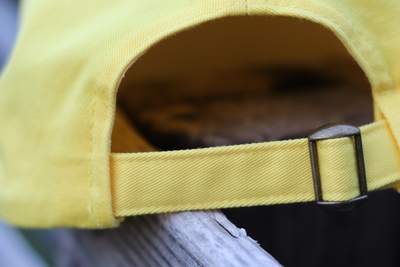 ​What makes us unique is that we're not just a reseller/retailer of pre-embellished items. Rather, we ARE the decorator. 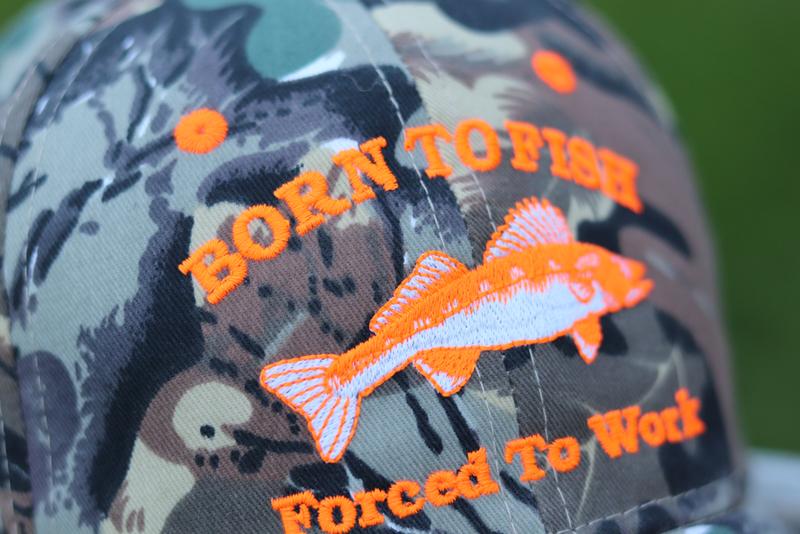 All printing and embroidery is done in our own production facility. 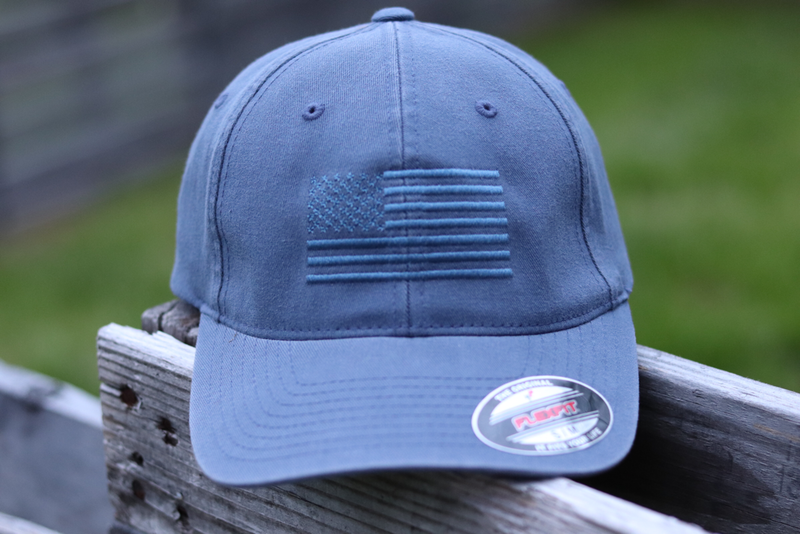 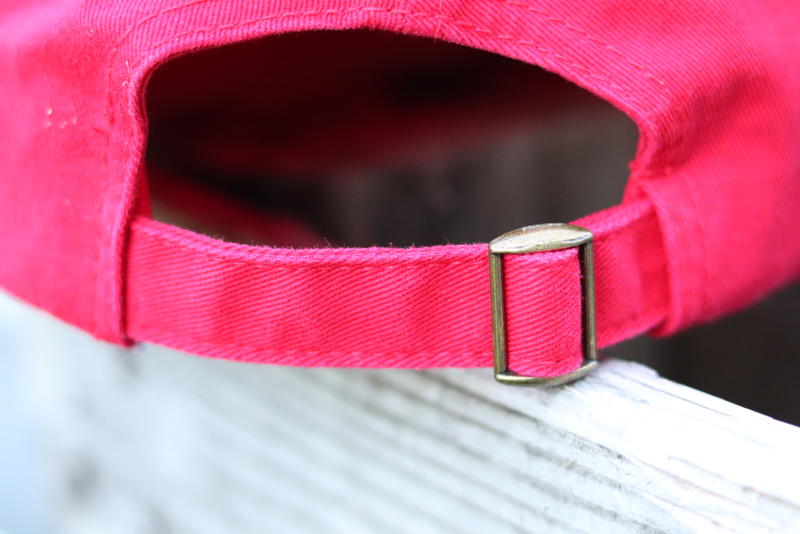 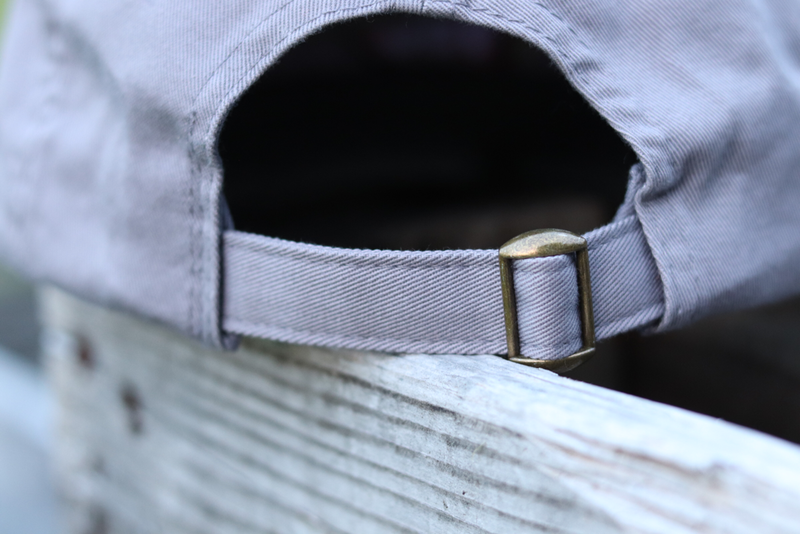 So if you can't find just the thing among our cash-n-carry inventory, we'll be happy to accommodate your request for a semi-custom order, on the size and color of your choosing. 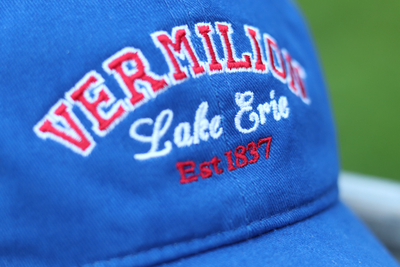 Walk-In hours vary by season, we're open 7 days a week from Memorial Day to Labor Day. From September through the holidays, walk-in hours are limited to Saturdays only. 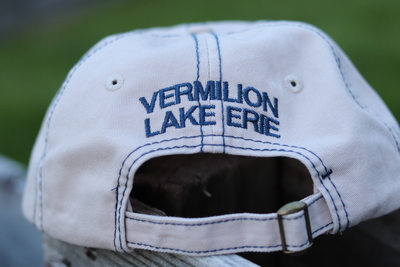 You'll also find us open during seasonal special events such as Woolly Bear, Fish Festival, Third Thursdays, The Ice Affair, and so on. 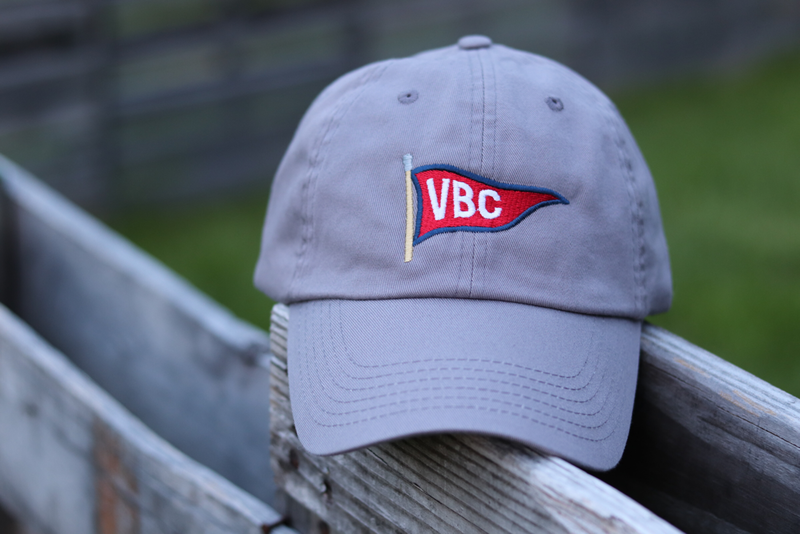 Please remember that we are a full service logo apparel company, specializing in custom logowear programs for corporate and other business entities. 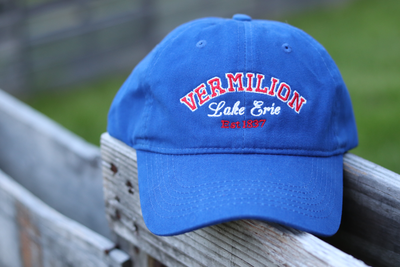 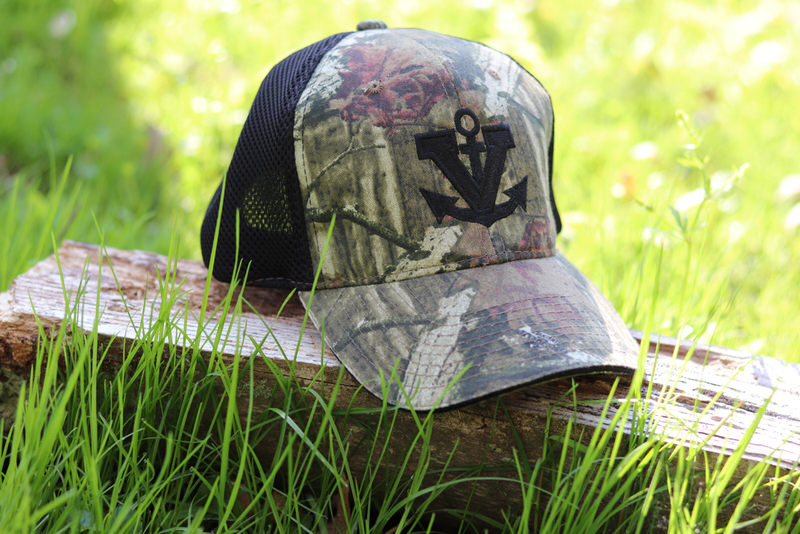 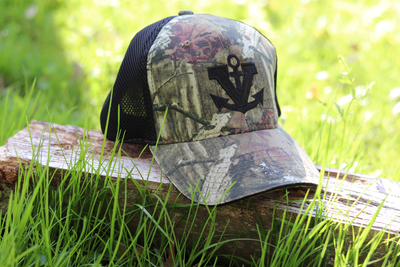 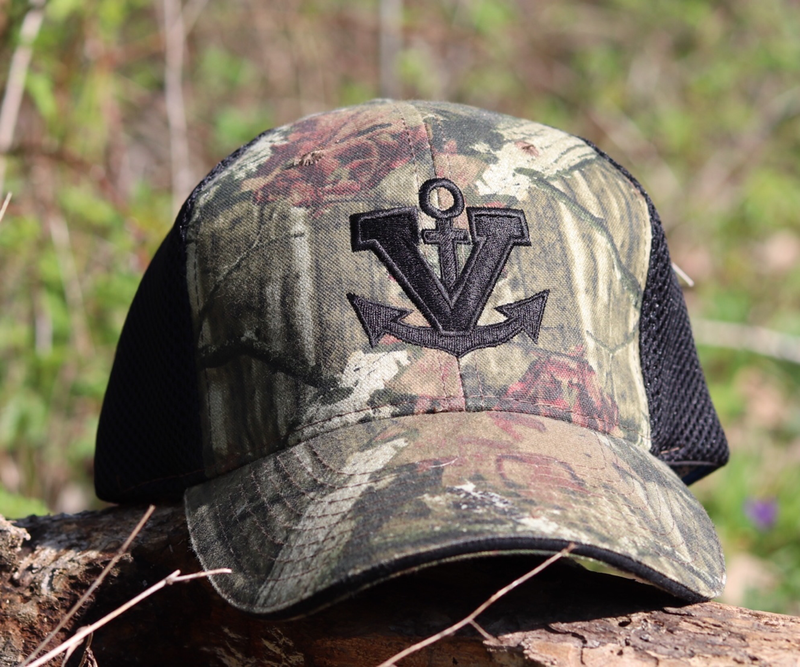 While our Vermilion location serves is a bustling outlet during the summer season, we transform our space back into a walk-in catalog and showroom for custom and semi-custom apparel decorating during the off-season. 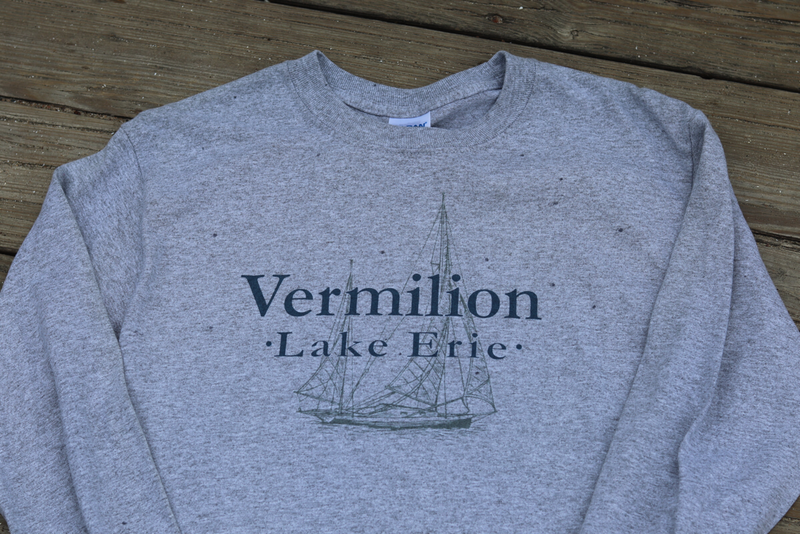 While we do have fun printing silly tee shirts and Vermilion-themed apparel, our true expertise and the real heart of our business mission is to provide concierge service to our business apparel clients. 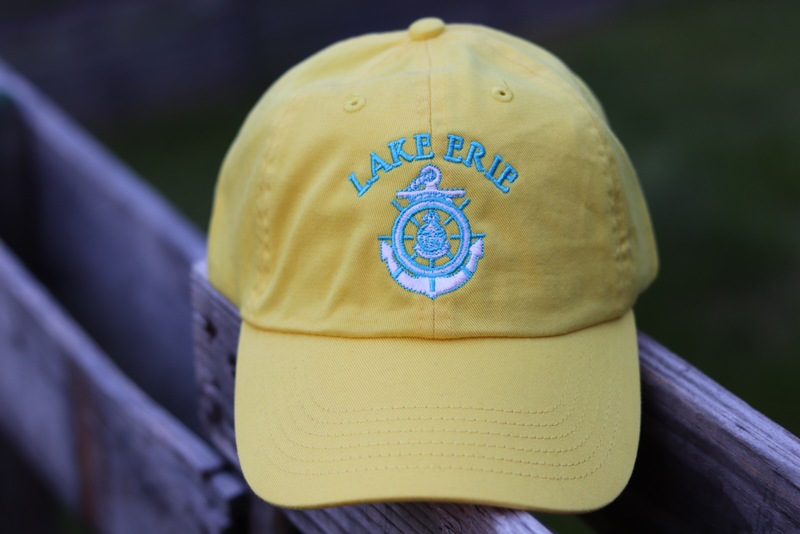 In-house decorating, including screen printing, embroidery and direct-to-garment printing, allows us to provide a unique level of service not usually available in other shops. 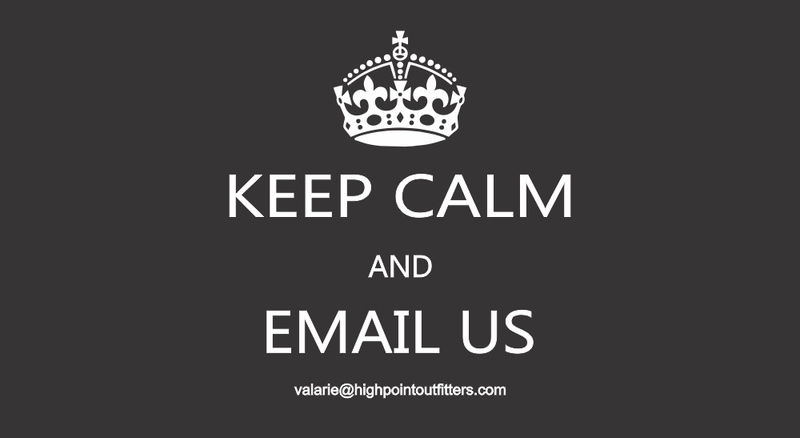 VIP Members enjoy an even greater standard of service. 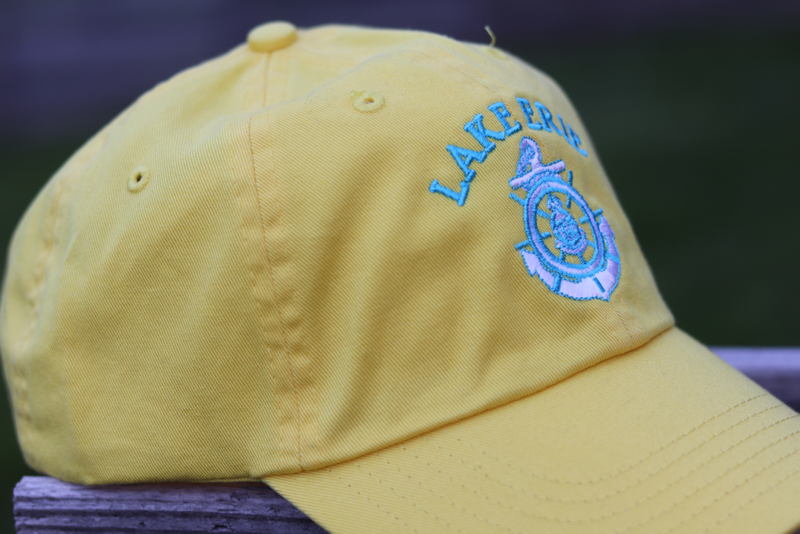 And with sizes from the Smallest to the Tallest (Infant to Adult 6XL Tall), you can be sure you'll find what you need here. 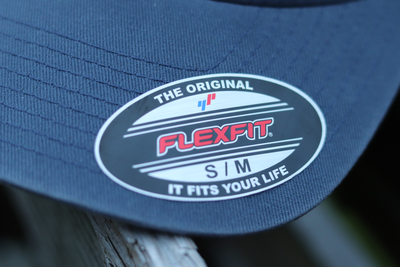 ​All of our work is done in-house, in our own plant. We employ our own digitizer for embroidery setups, and designers for Screen Printing. We maintain the necessary software and equipment to allow us to provide the complete product, from beginning to end. Off-Duty Apparel for Fire/EMS professionals. Nautical Apparel for your Boat, Yacht or Sailing Club. 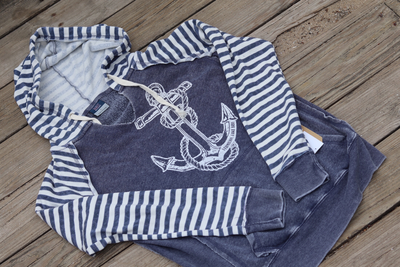 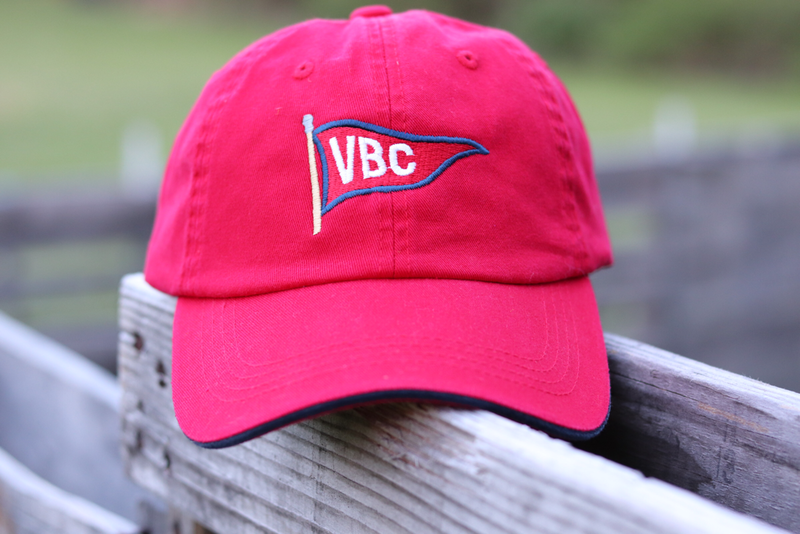 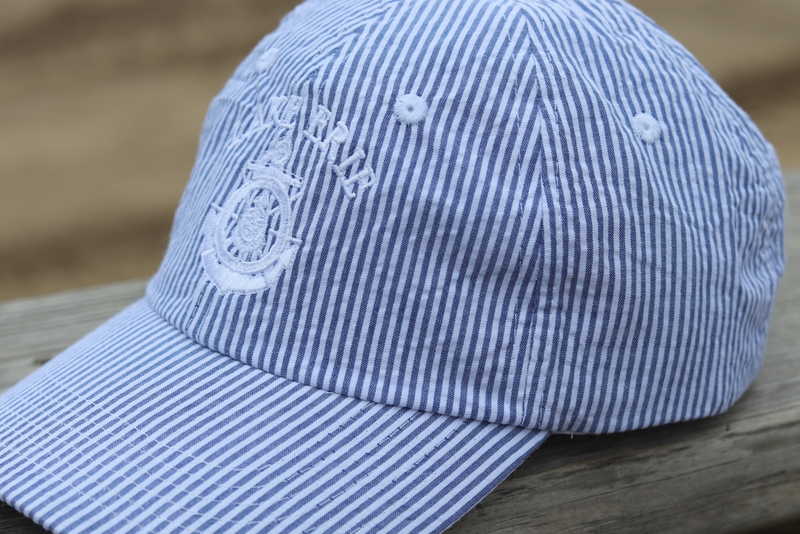 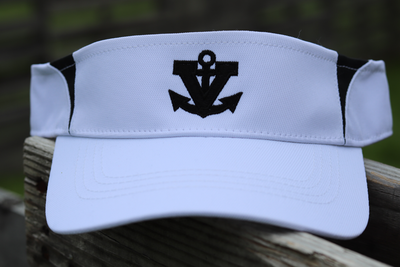 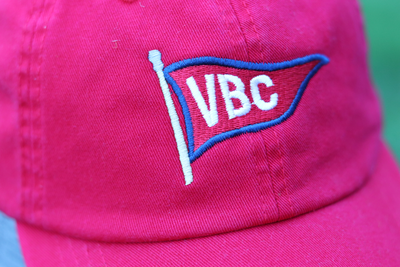 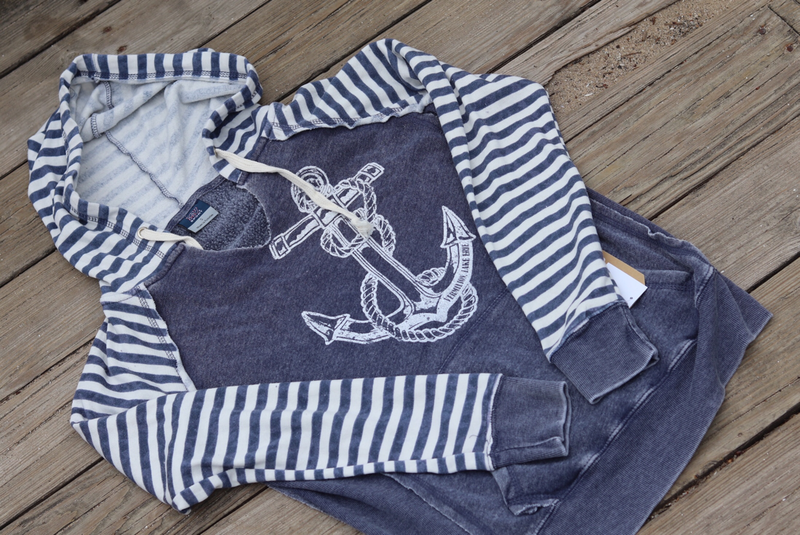 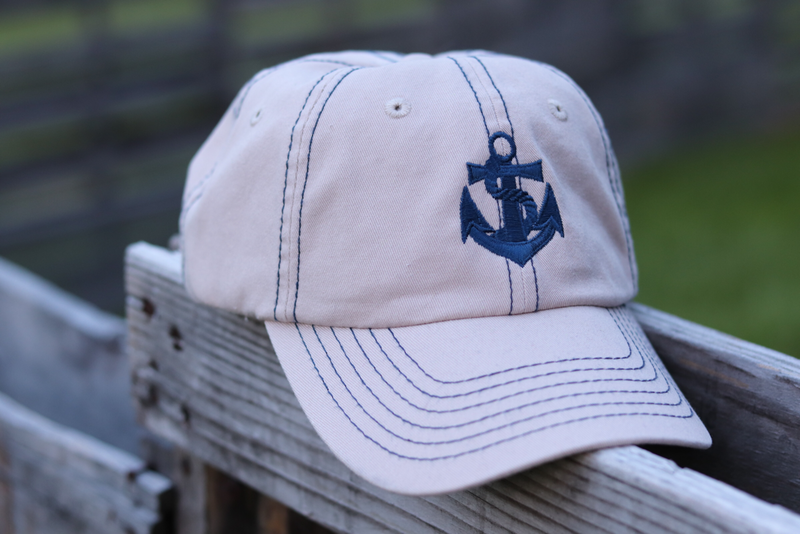 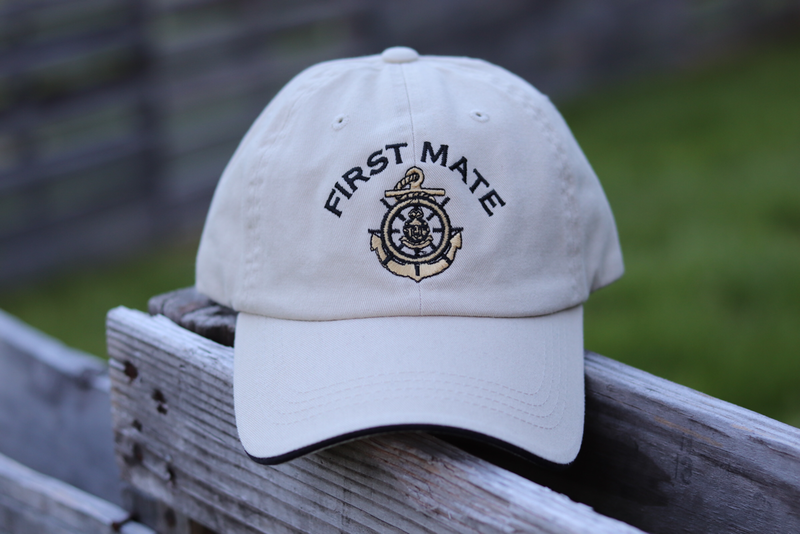 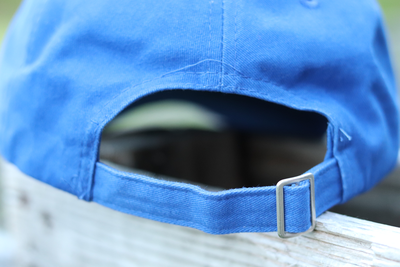 Personalized Nautical Embroidered Apparel representing your own vessel. Complete Full Service Screen Printing for clubs, teams, business and family. A Wide Variety of Hi-Viz apparel items including jackets, caps, vests, tees, polos, including ANSI Class 3 items. 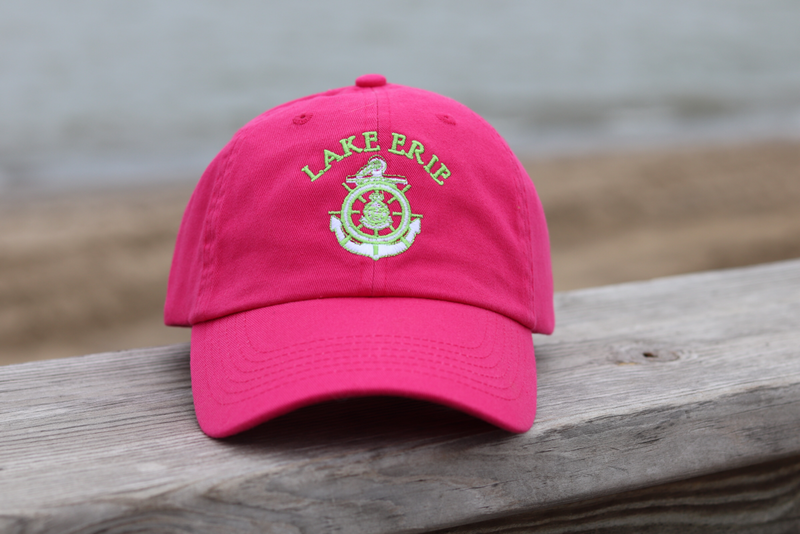 Cash & Carry and Special Order (sizes up to 6XLT-Tall) novelty tees, caps & aprons for everyone on your gift list.